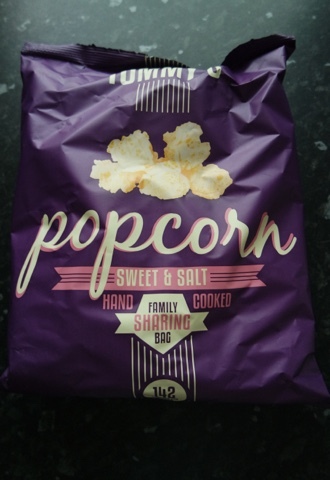 I have always been a big fan of popcorn, so decided it was time to try some new flavours. 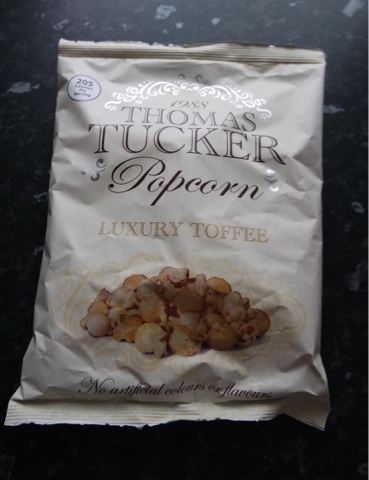 Tommy Tucker have a massive range from cheddar cheese to summer fruits and also your usual toffee and sweet and salty. The first up is luxury toffee, I expected it to taste like butterkist but it had a lot more flavour and I found the popcorn itself was quite large pieces. It didn’t take me long to eat the whole bag! And lastly the coconut toffee. 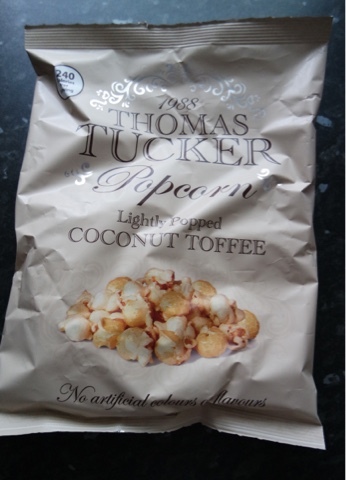 I have only ever tried a handful of coconut flavour popcorn before so it was nice to be able to try it properly. 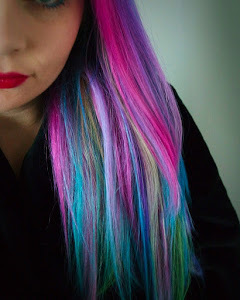 It had the perfect combination of coconut and toffee and the flavour wasn’t too overpowering. 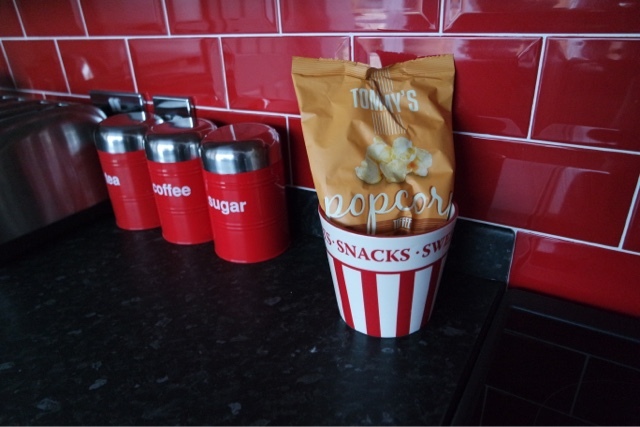 Popcorn is a great snack, whether you are watching a film or simply want something to snack on whilst at work, its something I have always loved and never get bored of! You can learn more about Tommy Tucker here. Previous Article Could you survive only using 40 litres of water a day?